Narrative snapshots over several decades of a Russia riven by contradictions, aspirations, and entrenched defenses. Garrels finds and draws a nation, out of cultural blindness, turning its back on AIDS and special-needs children, alcoholism and bigotry. When she speaks about something a listener is familiar with, it rings true. 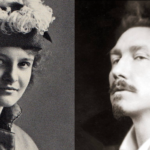 Truth breeds trust, that rare and wonderful journalistic bird. Putin Country is devastating. 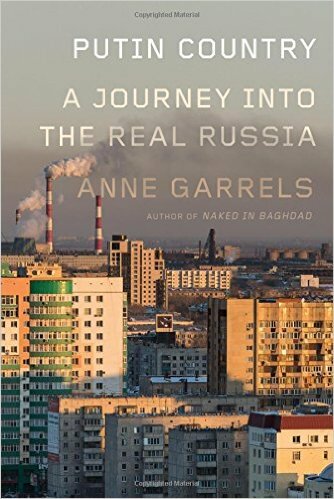 In contrast to the fiery Russian American journalist Masha Gessen, who almost never steps off her exasperation-pedal when writing about Putin, Garrels keeps her cool and listens quietly as she gathers locals’ narratives and opinions, no matter how disturbing. Although Putin Country offers a tactile sense of life in Chelyabinsk, it can also feel shallow and impressionistic: Local women, Ms. Garrels writes at one point, are a 'far cry from the babushkas of yore.' More frustrating are the rather sensational allegations that drop in out of nowhere and are left unexplored, such as her claim that prison inmates in Chelyabinsk were released to fight on the side of pro-Russian rebels in Ukraine; if they refused, she writes, they faced further punishment. What did you think of Putin Country: A Journey into the Real Russia?